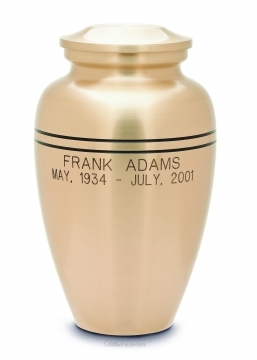 We offer a vast selection of Wilbert cremation urns. 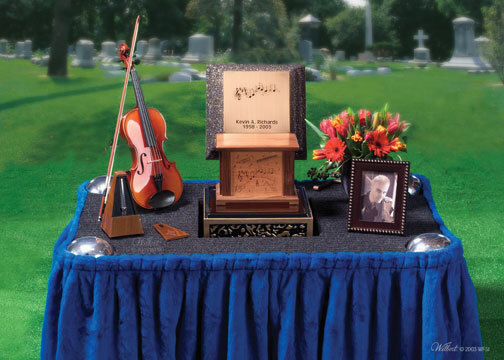 For a complete catalog, or to order cremations urns online, visit Wilbert Direct. Online ordering is available to funeral directors.